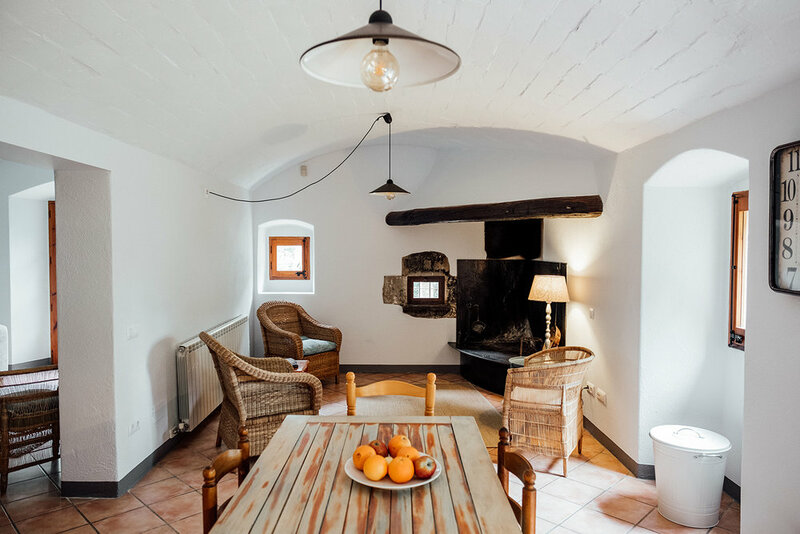 Dating back to the 17th century, Can Campolier is a historic Catalonian treasure. The current buildings have been carefully restored in 2018 to provide luxurious accommodation within the ancient stone walls. 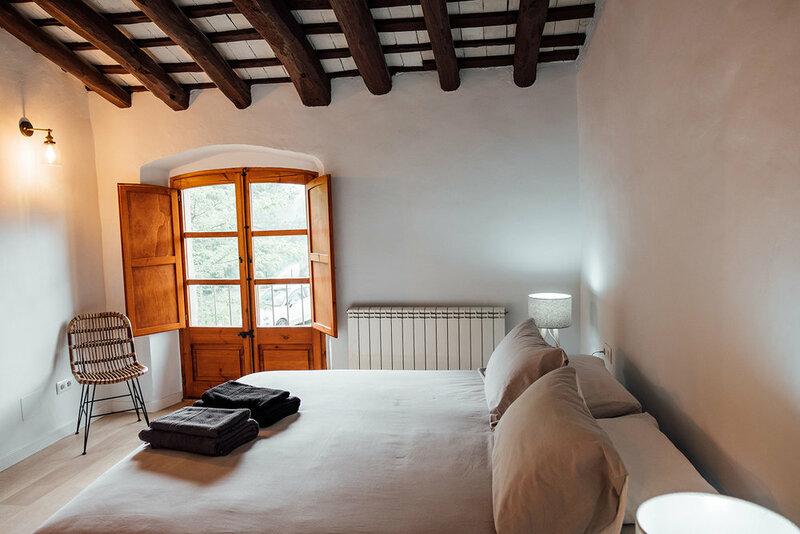 Located 1,5 kilometres from Lake Banyoles and 2 kilometres from the base of Rocacorba, Can Campolier is the perfect destination for your next trip. Each room has a private ensuite bathroom and access to the villa's communal areas. Tea and coffee are available at all times in the villa.